Get Plumbing 3 Quotes With ONE Phone Call. 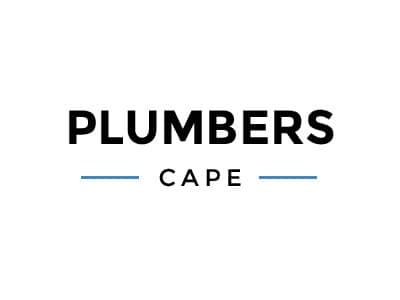 3 Of The Best Certified & Affordable Plumbers In Cape Town. Fast and Reliable.